There are some college tour questions that are totally inappropriate to ask. 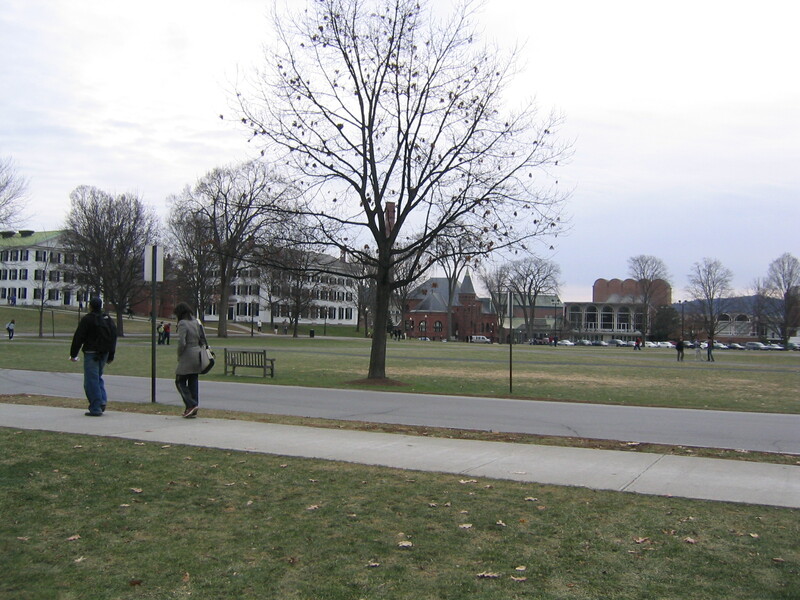 There’s a good post by Martha C. Merrill, the dean of admission and financial aid at Connecticut College, up on “The Choice” blog on the topic of appropriate college tour questions. In the post entitled, “What (Not) to Ask on a Campus Tour,” Merrill goes through some questions that prospective applicants and their parents sometimes — rather astonishingly — ask. Wondering what those questions are? Have you ever been on a campus tour when a parent in the group asked how much it would cost to buy a library? Oh, it happens. Ms. Merrill didn’t mention this particular gem, but she did mention a few others that got us to giggle. For instance, students should not ask their tour guide to admit them. That tour guide has no power over your candidacy. He or she is just a student in all likelihood. Maybe at some schools it’s an admissions officer so there are indeed exceptions, but this is neither the time or the place to bring such a question up. In fact, there is never a time or place to outright ask an admissions officer to admit you. That’s absurd. Oy vey. Merrill also says that students and parents shouldn’t ask the tour guide to “predict how much financial aid you might receive.” Yes, some folks really do this! How the heck would the tour guide know this information? Oy vey again. And certainly don’t ask your tour guide’s grades or SAT scores, writes Merrill. Oh, we’ve heard people ask this. Are they kidding? How nosy can one be? What business is it of theirs? What an invasive question but, yes, there are people in the world on college tours who ask such questions. It happens. Have you been on a tour where an inappropriate question was asked? If so, how did your tour guide respond? Share with us your stories by posting below! While you’re here, check out our video on What Not to Do on College Tours.